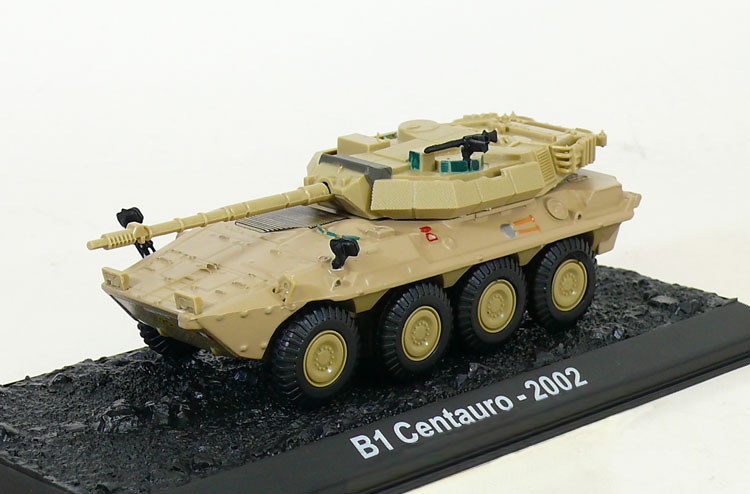 The Centauro is a wheeled tank destroyer designed for light to medium territorial defense and tactical reconnaissance. It was developed by a consortium of manufacturers, the Società Consortile Iveco Fiat - Oto Melara (CIO). 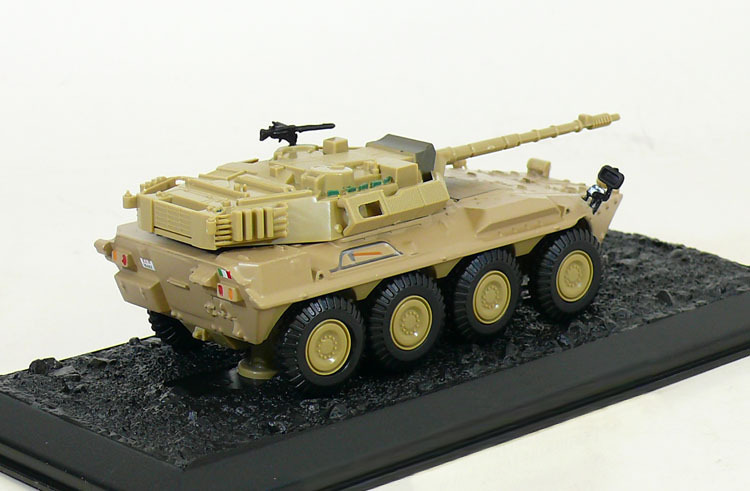 Iveco Fiat was tasked with developing the hull and propulsion systems while Oto Melara was responsible for developing the turrets and weapon systems.